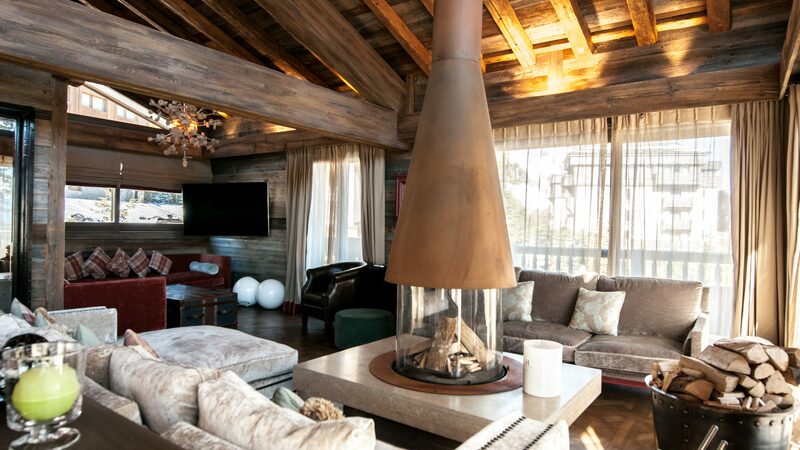 Traditional chalet of approximately 700 sq m, ideally situated for the centre of Courchevel 1850, with excellent ski slope access. 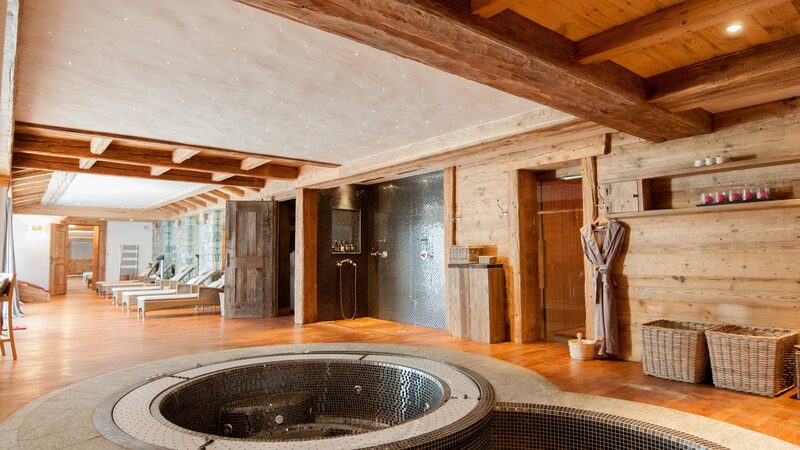 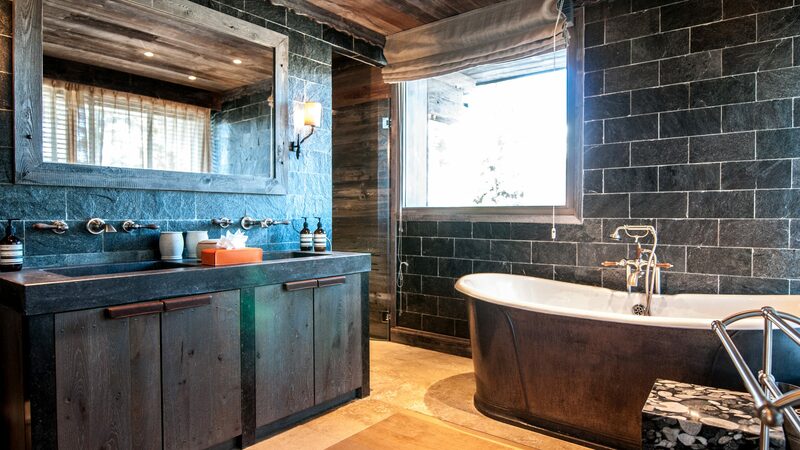 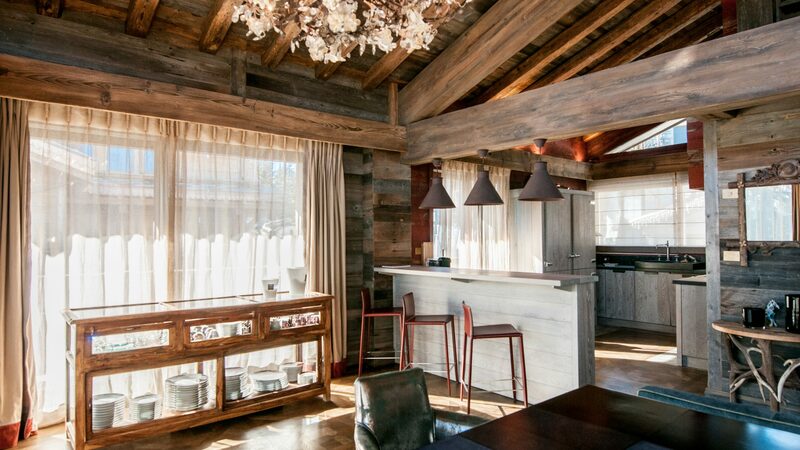 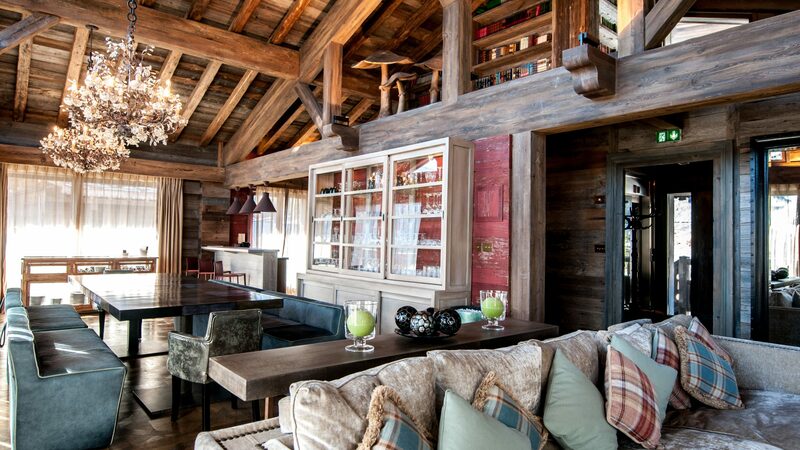 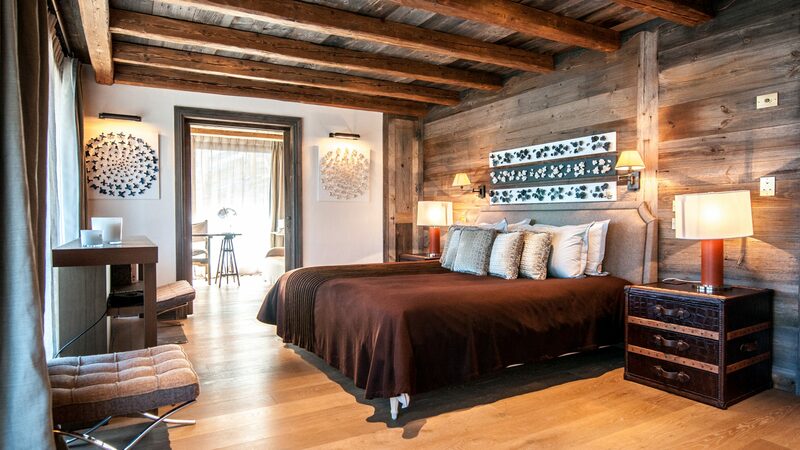 Benefitting from a central setting and ski slope access, this traditional chalet of 700 sq m includes seven en suite bedrooms, a spacious reception room with fireplace, an open plan kitchen, a dining area, cinema room plus spa with Jacuzzi, steam room, sauna and relaxation area in addition to a massage room. 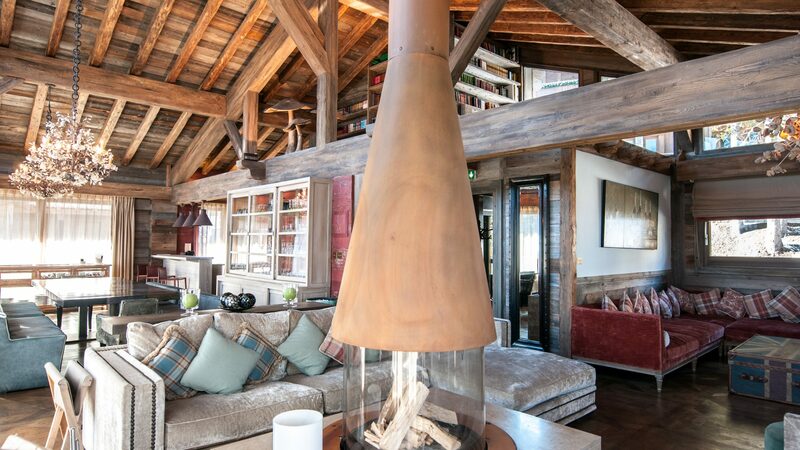 The property also includes a ski room, two lifts, a garage and parking and features three staff bedrooms with two showers rooms and a professional kitchen.